Call on everyone to implement without delay the necessary social, energy and ecological transitions, i order to avoid the deep and irreversible consequences of climate change..
Far from the false solutions – unfair, unsafe and inefficient – promoted by some (geo­engineering, GMOs, agro­fuels, carbon markets, compensation mechanisms, nuclear power), there are thousands of alternatives to climate change that are implemented by millions of individuals, organisations and local authorities at many different levels. Alternatives exist, they just need to be reinforced, developed and multiplied! This is how each one can continue to change things concretely at its own level and strengthen the overall dynamic, the awareness of general public, and restore the balance of power so that the right decisions are taken at the local and global level. Alternatiba is a politically independent initiative. Each Alternatiba is free to apply for grants offered by local authorities or by different institutions, but in the express condition that such subsidies are not subject to any political condition or compensation from Alternatiba organisers. Alternatiba initiatives work to pave the way for more human interaction and world solidarity. This objective is therefore totally incompatible with xenophobic, racist, sexist, homophobic, exclusionary, discriminatory, anti­democratic or violent ideas or behaviours. 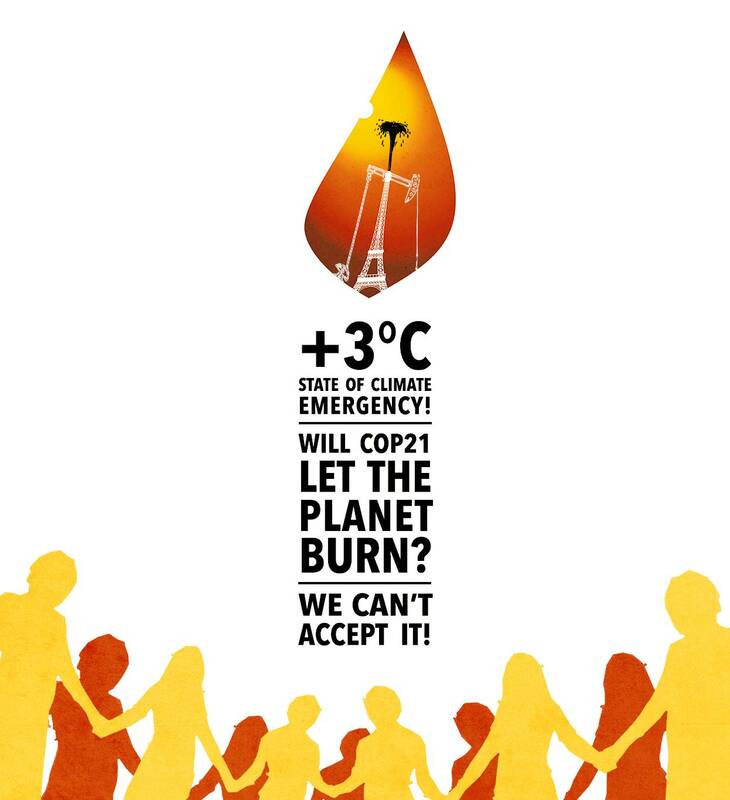 by tackling the Climate challenge ! «“The disruption of the climate is happening faster than ever, threatening the poorest populations of the planet, and conditions for civilised life on Earth on the medium term. However, solutions to climate change exist, the voices of energy transition keep multiplying. Solutions are already experimented by thousands of communities, individuals, cities and regions around the planet. On a day to day basis these thousands of alternatives contribute, to build more frugal, more human, friendlier and more united societies. Come to discover them at Alternatiba, the Village of Alternatives which will take place in Bayonne on Sunday, 6th of October 2013, some days after the publication of the 5th report of the IPCC, the Intergovernmental Panel of Experts on Climate Change.